The limelight suited him just fine. Mike Nichols, circa 1970, in the afterglow of THE GRADUATE. 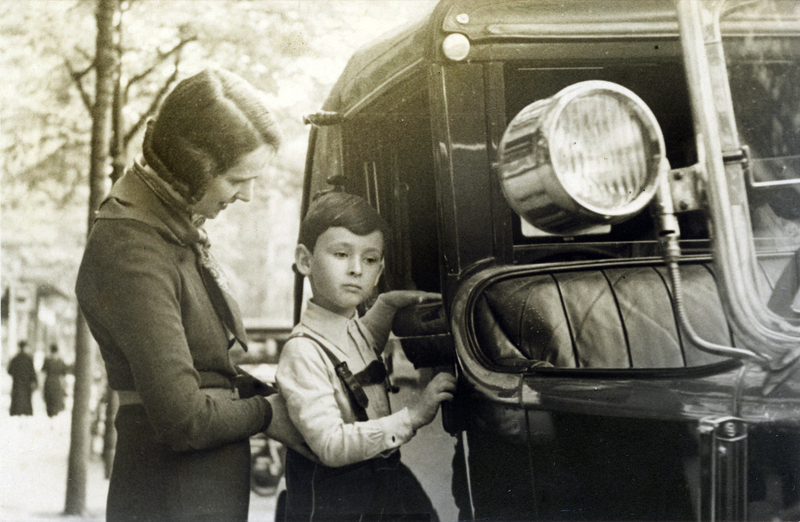 Photo courtesy Everett Collection. How special it must have been to work with Mike Nichols in any capacity. How special it should have been for Ms. May and producer Julian Schlossberg to compile this documentary tribute. I use the word “compile” here because that just about describes the feeling I got after repeat screenings of Mike Nichols: American Masters. Without the vivid and engrossing anecdotes that Nichols thankfully brings to the table in extended monologues throughout this film (edited from interview sessions with producer Julian Schlossberg, who is never seen or clearly heard, except during a final closing moment), the documentary’s potential is under-served. I just couldn’t shake my memories of the recent, brilliantly inventive choices made in documentary profiles of similarly complex, multi-faceted iconic artists like Marlon Brando, Pete Seeger, J.D. Salinger and Mel Brooks, to name just a few…some of which also debuted on American Masters in years past. I admit to being immediately captivated by Mike Nichols in the interview footage that drives the film’s narrative from beginning to end. He was so incredibly “smart,” a descriptive that I repeated endlessly in my notes as he recalls the path that led him to tackle and surmount the many creative avenues that came his way. Mike Nichols with his mom. Photo courtesy of the Nichols family. The film opens with a jarring newsreel clip of Adolph Hitler in full rant. This segues into Nichols’ tantalizing but much too brief recollection of his childhood transition from Nazi-occupied Berlin to the school yards of New York City. Obvious questions arise from this sequence, but are never explored. Safe choices seem to be the norm going forward, whether they be the slapdash use of hackneyed period music or an over-reliance on publicity stills, shots of theater marquees and Playbill covers in place of film clips and archival footage to illustrate Nichols’ extraordinary stage, TV and film projects. Reminiscences from Nichols’ high profile friends and colleagues pop up periodically to illustrate his narrative. Anecdotes from Neil Simon, Jules Feiffer, Dustin Hoffman, Matthew Broderick, Alec Baldwin, Tony Kushner and Meryl Streep are fairly informative. Other notables, who no doubt have more to tell, provide little more than quips. No family members appear here, nor does Nichols make mention of them. A match made in comedy heaven. Elaine May and Mike Nichols at work in 1958. Photo courtesy NBC/NBCU Photo Bank. While there is one absolutely priceless black and white archival clip from a Nichols & May performance during the 1959 Emmy Awards telecast, there are minimal clips from the film, TV and theatrical work that won Nichols a boatload of Emmys and Tonys, an Oscar and a Grammy. I would love to have seen a few clips of the Nichols & May gigs on “The Tonight Show…with Jack Paar” and other TV programs that are oddly introduced but never shown. Elaine May, with whom Nichols was partnered for a pivotal portion of his life as a Compass Player, best friend and one-half of the legendary Nichols & May comedy team, is a big part of Nichols’ life story. And he recounts it well. But we only hear half of that story…his half. Ms. May is the director of this film and concludes it in voice-over summing up Nichols’ impact as a prolific, under-rated genius. Unfortunately, she is never heard from or seen on-camera reflecting on their life together, which is a pity. 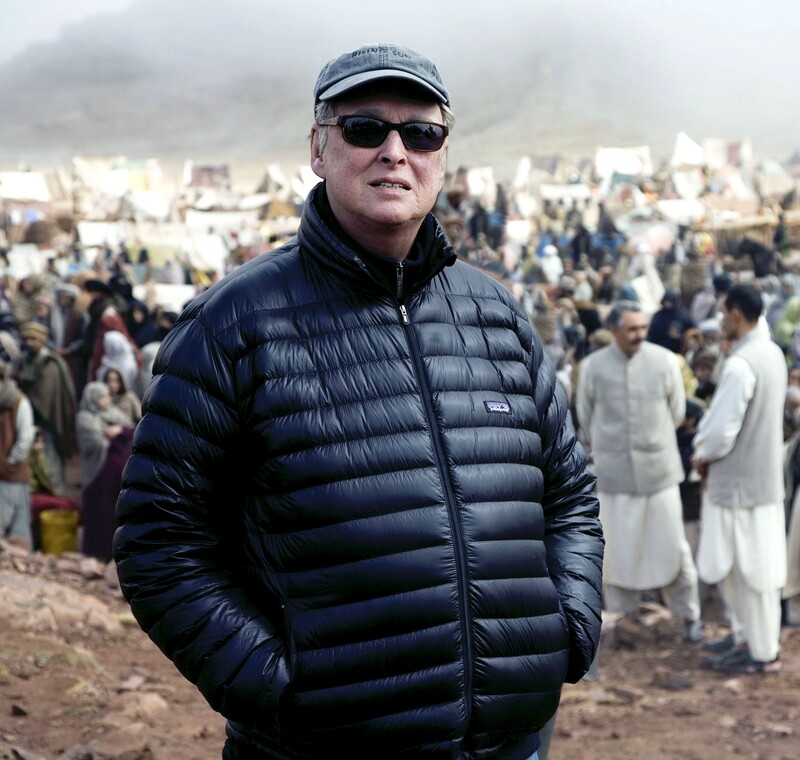 Director Mike Nichols on the set of CHARLIE WILSON’S WAR in 2007. Photo: ©Universal/courtesy Everett Collection. The strong suit of Mike Nichols: American Masters is Nichols himself…his responses to questions never posed on camera but edited into a running monologue that comprises the bulk of this film. 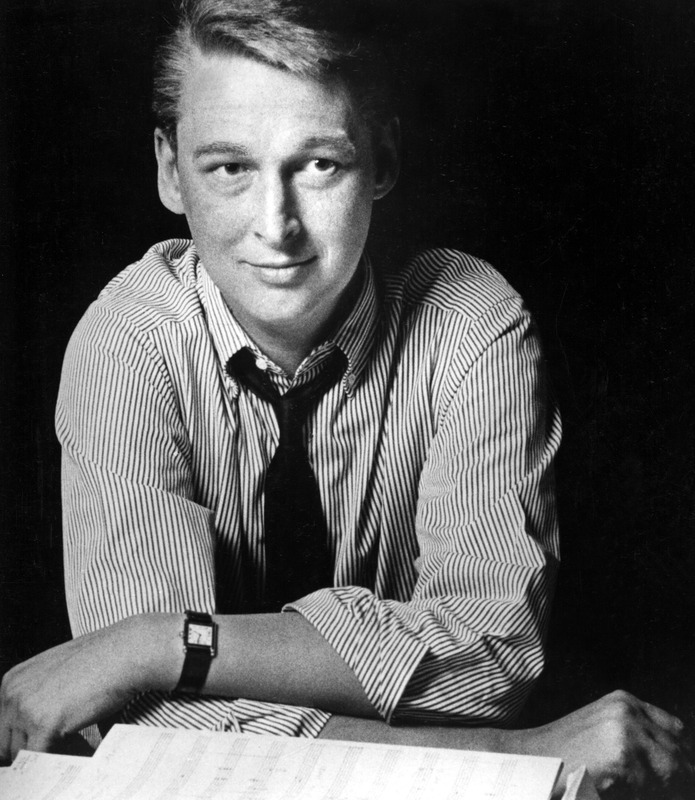 As with James Lipton’s “Inside the Actors Studio” interviews, the Mike Nichols footage provides an insightful, invaluable record of his creative and career trajectory. And, as such, the film will be an asset in drama, film and performance studies in high school, college and university classes, theatrical venues, and library and museum programs. This entry was posted in Film, Theater, Theatre, TV and tagged American Masters, Angels in America, Biloxi Blues, Charlie Wilson's War, Elaine May, Jules Feiffer, Julian Schlossberg, MIke Nichols, Neil Simon, Nichols & May, The Graduate, Who's Afraid of Virginia Woolf?, Working Girl. Bookmark the permalink. least 90 minutes, so I wonder what the deal is. ** I just checked the American Masters website. They list the running time as 60 minutes. Weird. If you have a screener that runs 90 minutes, they must have cut stuff for the broadcast. Actually, it is scheduled to premiere from 9:00 to 10:00 p.m. ET tonight on WNET, not 10:00 to 11:00 p.m. The running time seems to be nebulous, so I’ve quickly edited my review. The film I saw ran over 60 minutes but under 90 mins. Either way, it’s much too short to cover such an important artist. Not sure why I wrote “10:00 to 11:00pm,” but thanks for the correction. We watched it and thought it was great, for what it was. Nichols is such a fascinating, brilliant individual. We saw him interviewed by John Lahr at the French Institute/Alliance Francaise some years ago, and it was similar to when we saw Atul Gawande interviewed by Malcom Gladwell at a Barnes & Noble — the air crackled with intelligence. I don’t know why this American Masters wasn’t 90 or 120 minutes long. The subject certainly would have justified it.